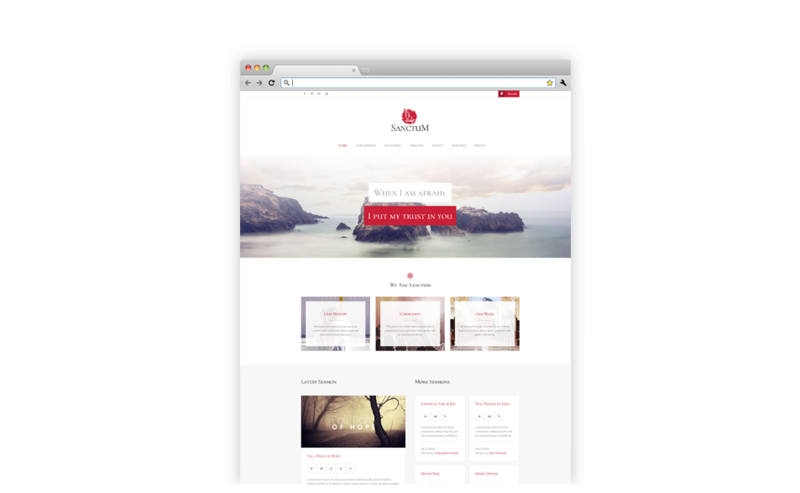 Sanctum is a dedicated Church Joomla template built on the powerful Gantry 5 framework. 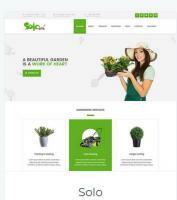 The design is modern and clean, which allows you to use it for any business website. Startup is a modern, business & corporate Joomla template built on the powerful Gantry 5 Framework. 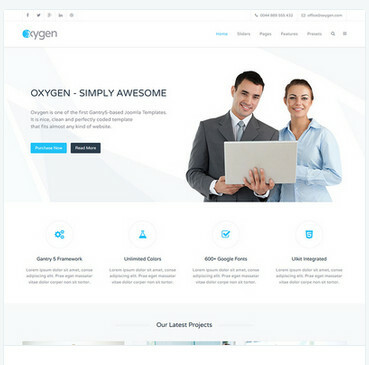 It is nice, clean and perfectly coded template that fits almost any kind of website. Startup comes with many custom particles that bring some unique features and make the website configuration a real pleasure! We also integrated the UIkit Framework in a very natural way which gives you amazing freedom and possibilities. Solo is a template built specially for the small businesses. it comes with 6 niche home pages with variety of features and The Quickstart package. The design is clean and modern, but yet catchy. Solo is based on the powerful Gantry 5 framework and brings all its power to life. Solo is of course equipped with the UIkit framework, like all our templates. Specially for Solo we have updated our Features particle and added a new Single Project particle.